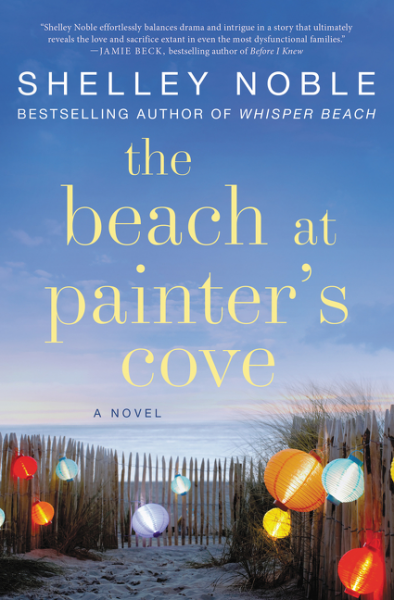 From the New York Times bestselling author of Whisper Beach comes another heartwarming story of four generations of women who reunite in their crumbling family mansion by the sea for a dramatic summer filled with love, family, secrets and sisterhood. The Whitaker family’s Connecticut mansion, Muses by the Sea, has always been a haven for artists, a hotbed of creativity, extravagances, and the occasional scandal. Art patrons for generations, the Whitakers supported strangers but drained the life out of each other. Now, after being estranged for years, four generations of Whitaker women find themselves once again at The Muses. My mother asked me, a few weeks ago, to recommend a “beach book,” with the understanding that, like me, she considers a beach book to be anything that takes place at or near the shore, not necessarily frothy fiction, so immediately I answered with this book. 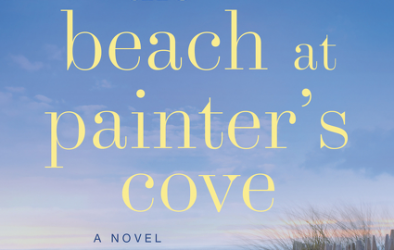 Then I realized this novel, The Beach at Painter’s Cove, hadn’t actually been released at that point, so I told her to get Shelly Noble’s previous novel. I stand by both suggestions. 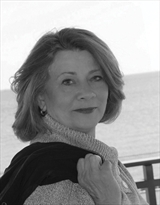 Author Noble has crafted a story, here, that introduces us to several generations of women in the same family, a family that isn’t particularly close, but that still has similar traits – running from responsibility among them -that are threaded through each character’s arc. And there are a lot of characters. Even I, who don’t typically have such issues, had to really pay attention in the opening chapters to keep track of who was who and how they were related to each other, but once I understood each of the different personalities, I really enjoyed the way the various character arcs were woven together, and moved back and forth, rather like ocean waves on a breezy day. I also want to mention that, appropriately, the family manse, The Muses, was absolutely a character in its own right, and I would happily have moved in, once restoration was complete. I have a love for “project” stories like this one, where a group of characters must come together to make, build, or plan and execute something and it’s clear from her vivid descriptions that Ms. Noble must as well. One thing I truly appreciated was that everything felt cinematic. I could see the houses, the chalk drawings, each character; I could feel breezes and smell flowers. I wouldn’t be surprise if this novel were optioned for a movie because everything felt so cohesive – there was nothing extraneous, and yet nothing ever felt underwritten – that I believe it would play well on screen. Goes well with hot coffee and strawberry-rhubarb pie, preferably eaten on a patio. Friday, June 23rd: Dreams, Etc.